Tasting Note: Intense, aromatic fruits with an underlying layer of lavender and spice. 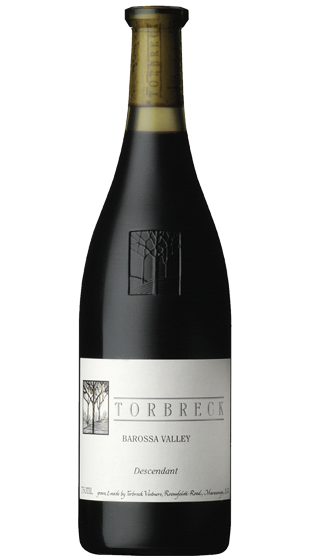 Dense dark cherry and blueberry fruit is perfectly interwoven with subtle nuances of white peach, spice and cinnamon. Full-bodied with great concentration, yet retaining soft supple tannins this suave wine has impeccable balance. 96 Pt- James Halliday, Wine Companion. Feb 16.